Ed specializes in the evaluation, design, and effectiveness of executive compensation plans as well as broader-based employee pay plans. 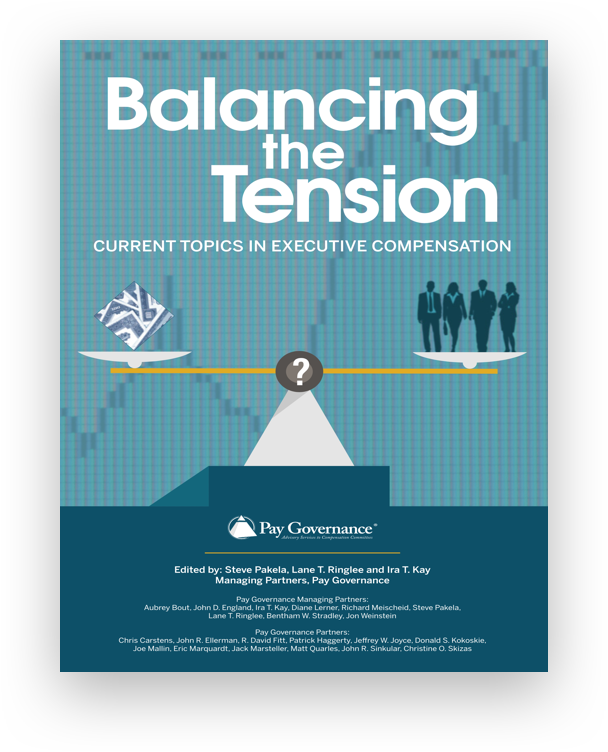 Ed McMahon is a Consultant in the Cleveland office of Pay Governance. Ed specializes in the evaluation, design, and effectiveness of executive compensation plans as well as broader-based employee pay plans. 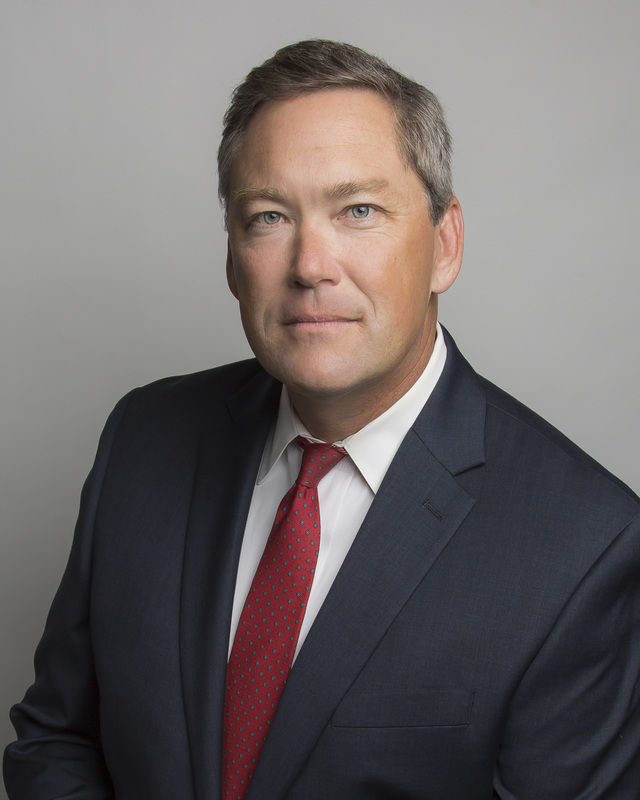 He has worked with both public and private companies in a broad variety of industries including manufacturing, technology, chemical, medical equipment, banking, and insurance. Ed's consulting assignments have spanned competitive pay reviews, financial analyses examining pay-for-performance alignment, compensation risk assessments, short and long-term incentive plan design, custom compensation surveys, and director compensation evaluations. Ed has worked over twenty years in the industry and has board level consulting experience in addition to working directly with management. Ed graduated with a B.A. in economics from Princeton University and received his M.B.A. from Xavier University's Williams College of Business. 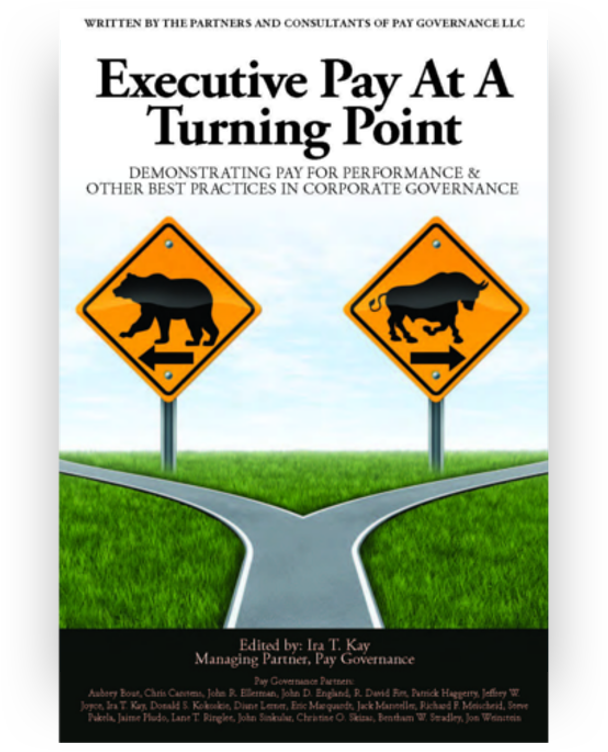 Prior to joining Pay Governance, Ed worked at the compensation consulting firms Towers Watson (now Willis Towers Watson), The Hay Group and Mercer Consulting. He also has experience in the financial services industry.